Usage— Suitable for home, office buildings, hotel, shopping mall, deluxe clubs floor and wall tiles etc. 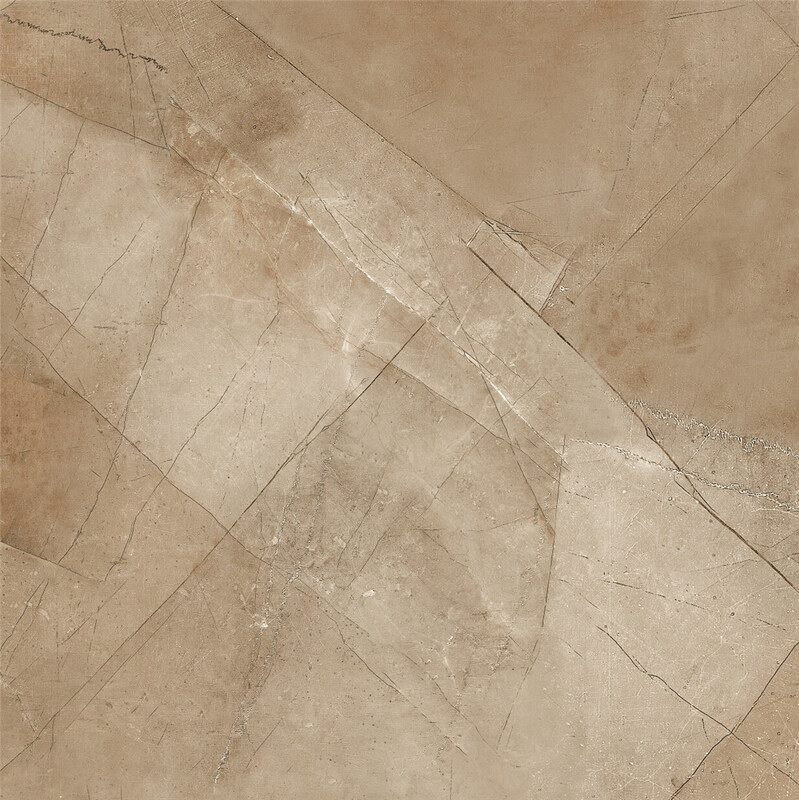 Different colors and designs in porcelain floor tile and wall tile. Main products: Full glazed polished tiles,rustic tiles and wall tiles. 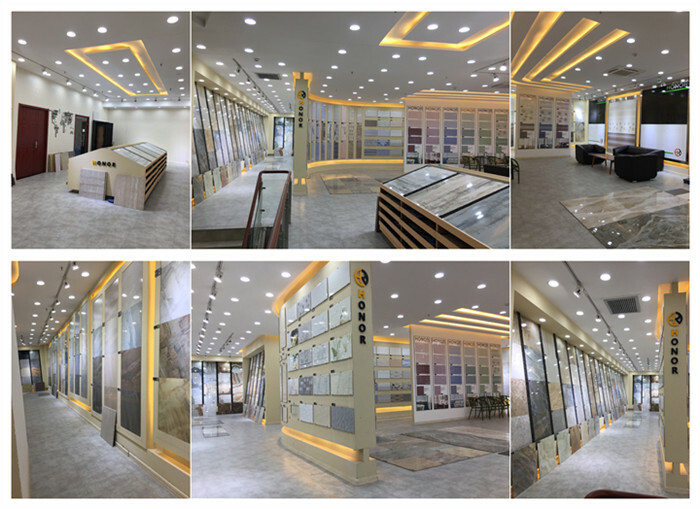 1.More than 10 years export experience in the tiles field, we know the international trade rules of different countries well. 2.13 years OEM experience and exporting experience, so keep the stable quality and best service to clients. 4. We are always focus on our tiles quality and the best service for our respected clients. Q1. 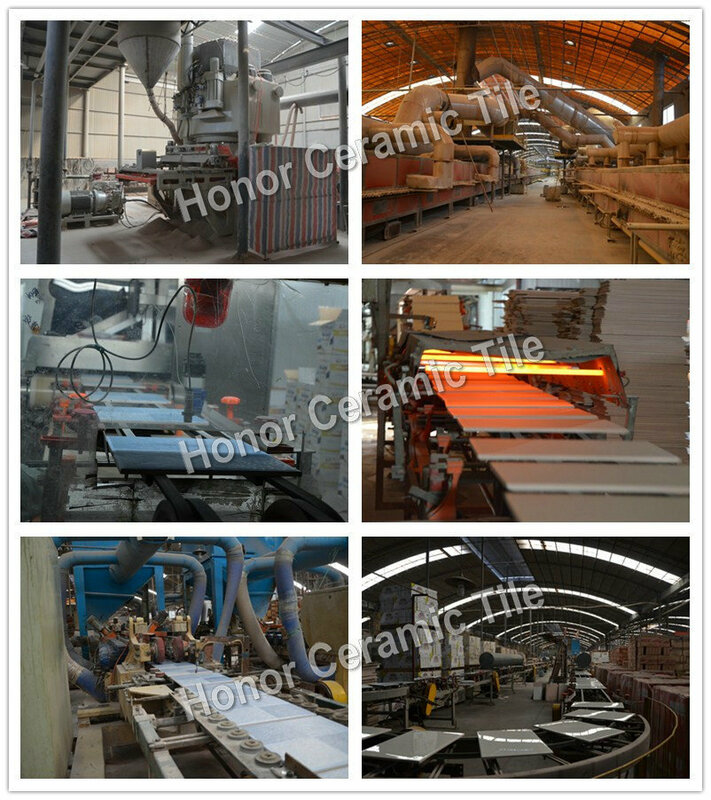 Why choose HONOR CERAMICS? A: 1.Quality inspections before shipment,ensure the products in AAA quality. 2.Best after-sale services, customers can follow their order situation any time. 3.More than 14 years experience in exporting to make your order more smooth. 4.Two items for one container loading is accepted. 5.On time delivery, in general 15-20days. 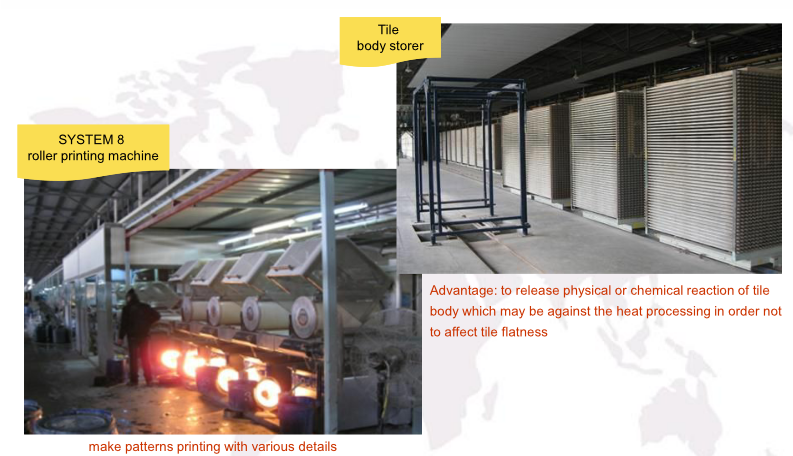 6.We can provide any kind and size of ceramics tiles. 7.We can provide the best solutions for projects. Q2. What kind of products you are dealing? Glazed polished floor tiles, Marble design glazed porcelian tiles, Wood design glazed porcelian tiles, polished porcelain tiles, Travertino floor tiles,Carrara polished tiles, rustic floor Tiles,antique porcelain floor tiles, bathroom floor tiles, kitchen floor tiles, carpet tiles, decoration floor tiles, 3d inkjet floor tiles etc. 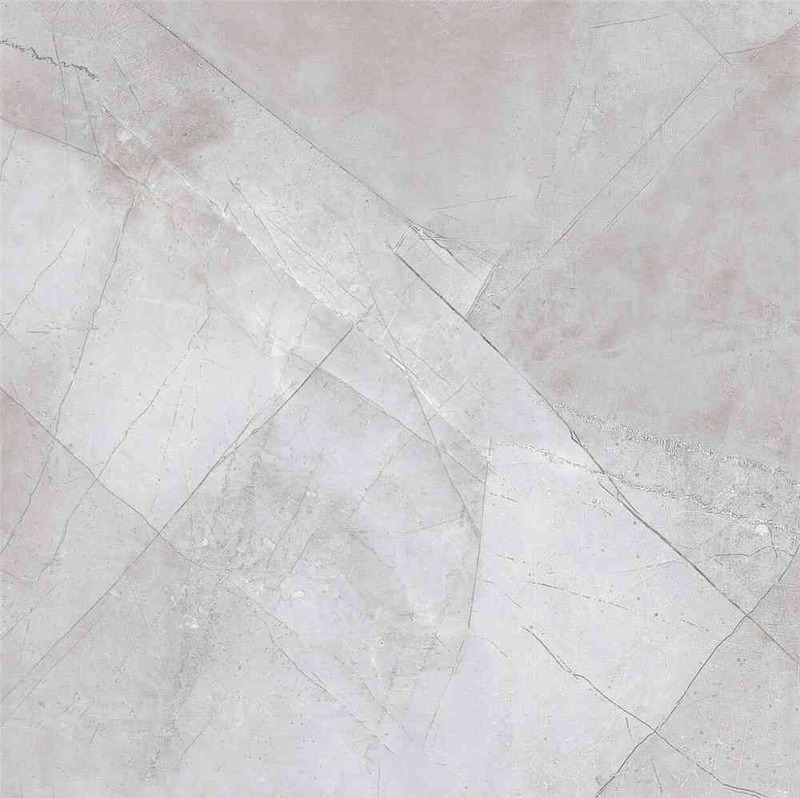 Ceramic wall tiles, bathroom wall tiles, kitchen wall tiles, kitchen border tiles,motive wall tiles, carpet wall tiles, 3d inkjet wall tiles, rustic wall tiles etc.